Southern Connecticut State University (alternately SCSU or Southern) is one of four state universities in Connecticut, and is located in the West Rock neighborhood of New Haven, Connecticut. Founded in 1893, it is the third-oldest campus in the Connecticut State University System. 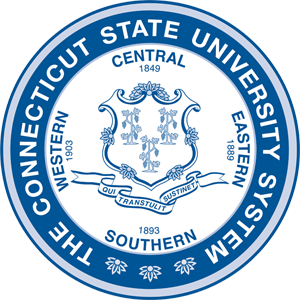 SCSU is part of the Connecticut State University System. 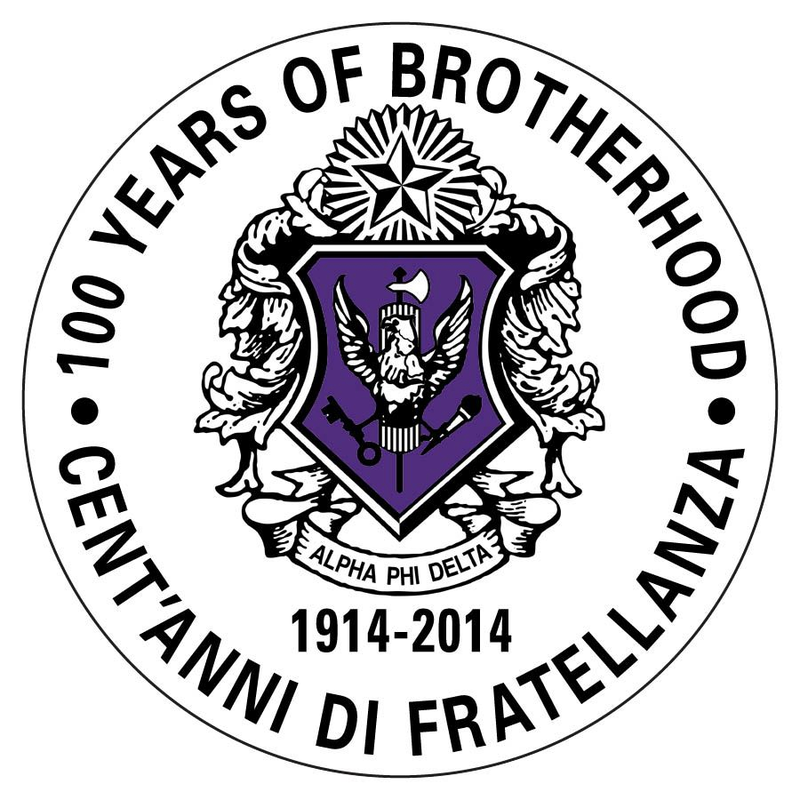 Its sister schools are Central Connecticut State University, Eastern Connecticut State University, and Western Connecticut State University. The state universities are governed by the Connecticut Board of Regents for Higher Education. Life began for Southern Connecticut State University on September 11, 1893, when three teachers and 84 students met at the old Skinner School in New Haven to create a two-year teacher training school, New Haven State Normal School. By 1937, Southern had grown into a four-year college with the power to grant bachelor's degrees. In 1959, six years after the institution had moved to its present location on Crescent Street, state legislation expanded Southern's offerings to include liberal arts programs leading to bachelor's degrees in the arts and sciences. At the same time, New Haven State Teachers College became Southern Connecticut State College. For the next 24 years, Southern grew, modernized, and diversified, expanding its undergraduate and graduate programs and opening up entirely new fields of study and research. But March 1983 brought even greater changes: Southern Connecticut State College was rechristened Southern Connecticut State University, and made part of the Connecticut State University System, along with Central Connecticut State University in New Britain, Eastern Connecticut State University in Willimantic, and Western Connecticut State University in Danbury.